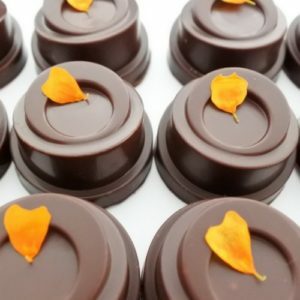 Our chocolates are all ethically sourced and free from gluten and soya, we also have a vegan range which is very popular. 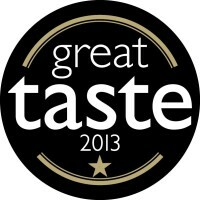 The most important thing to us is that we provide an amazing product without compromising on taste. We have two ranges Vegan and Non-Vegan. Most people can’t believe our vegan products are vegan! 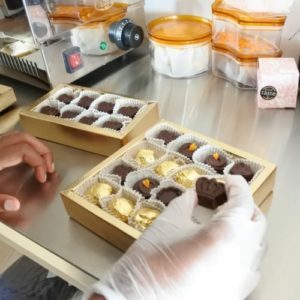 We make sure every product is made to the highest standard and we are working on new products all the time, we are now expanding our range to cookies and cakes. 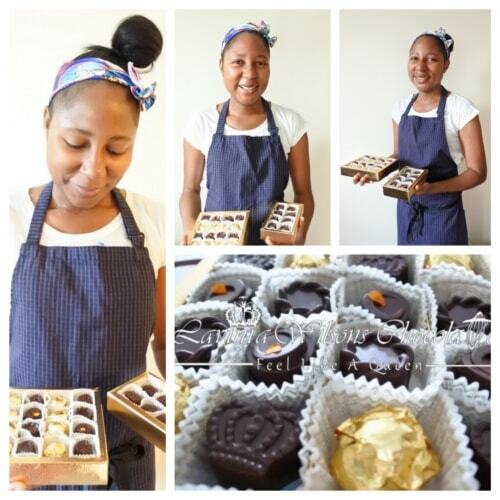 Our chocolates are all free from gluten and soya and there is no soya lecithin in our chocolates. If you require a free from nut box we can do this order, please contact me at the time of purchase through email or by phone. We offer a variety of party essentials – from organic champagne to Vegan wine to rose petals for scattering to beautiful cards. 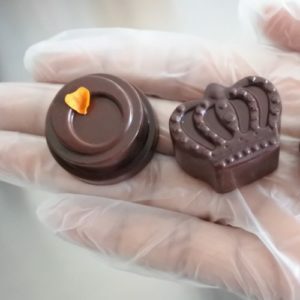 We don’t just make great Chocolates.. we deliver a magical experience! Feel free to get in touch if you have any special requests or questions call 02031961779 or email team@freefromqueen.com .